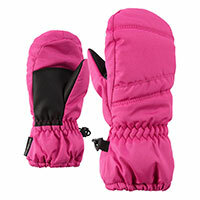 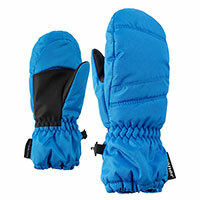 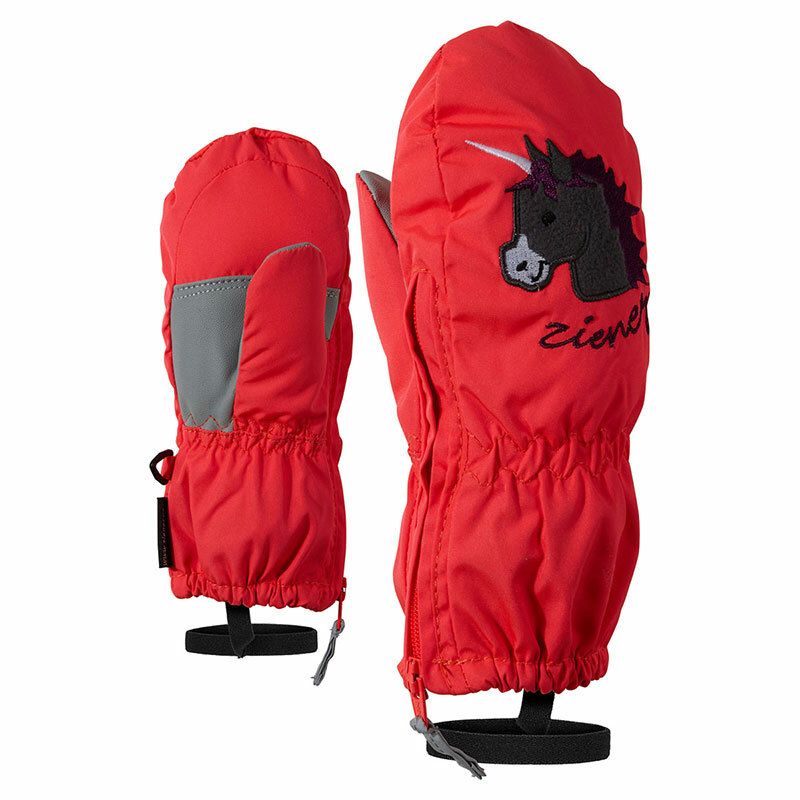 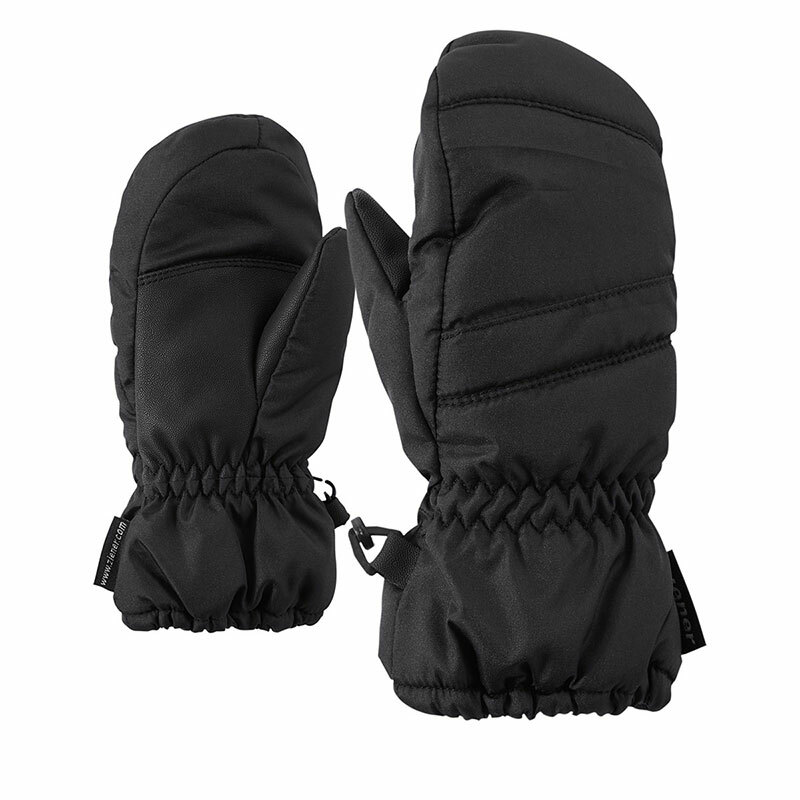 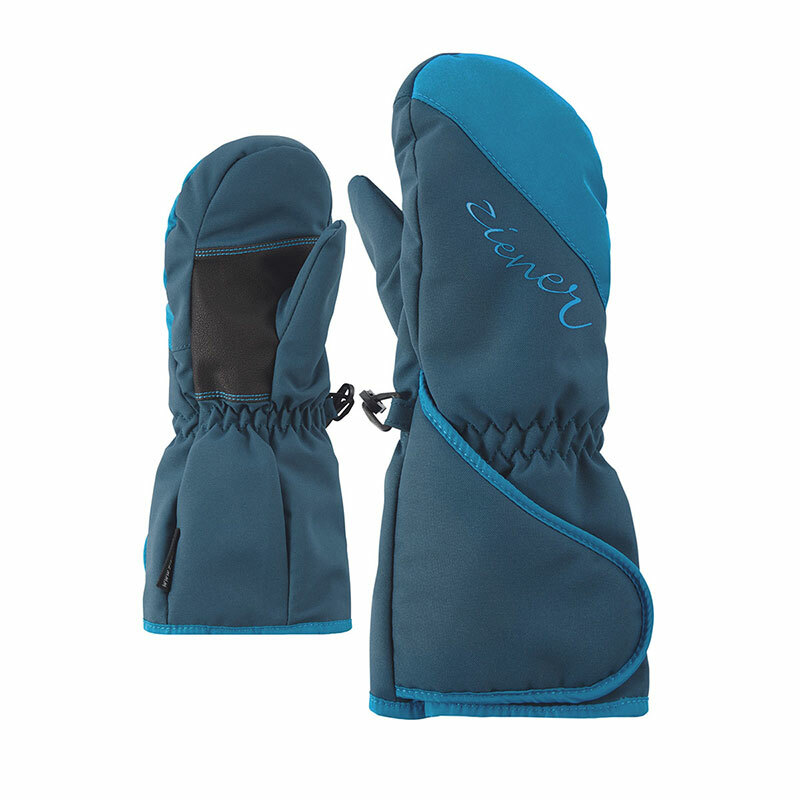 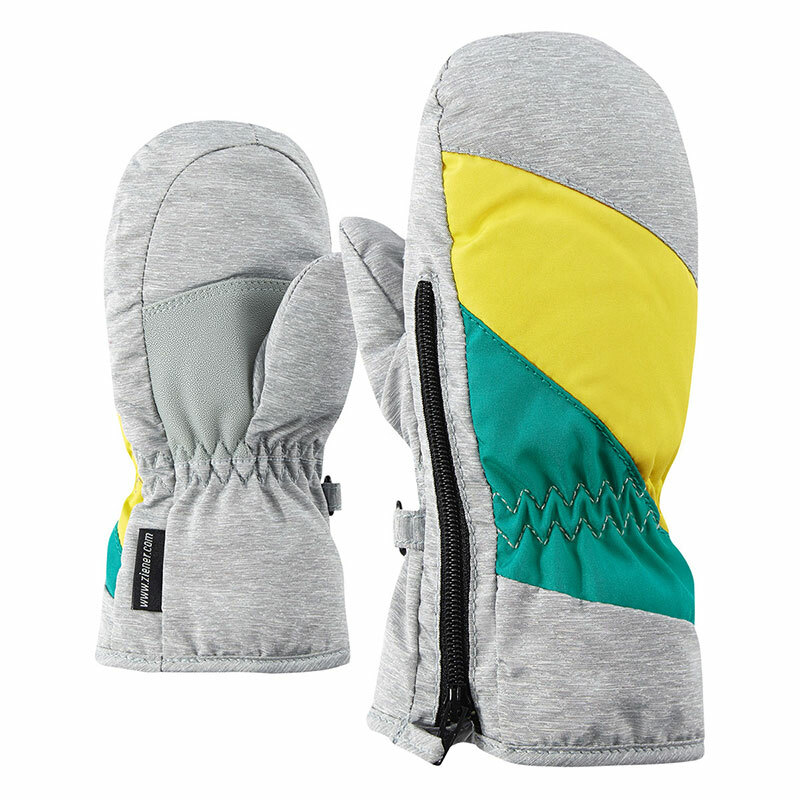 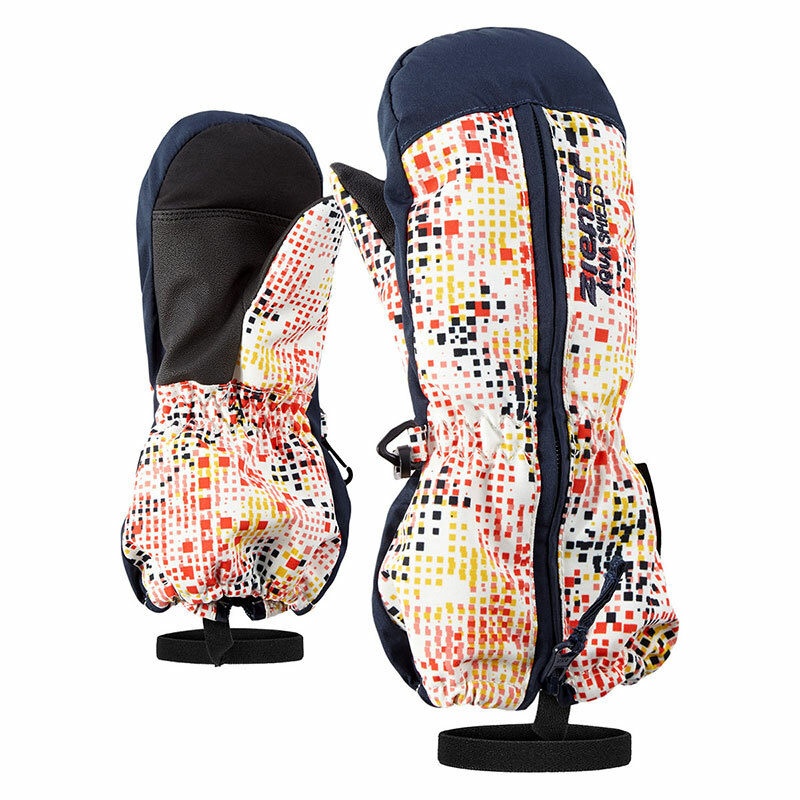 The beautiful toddler mittens LAMYA MINIS are equipped with warm and soft lining. 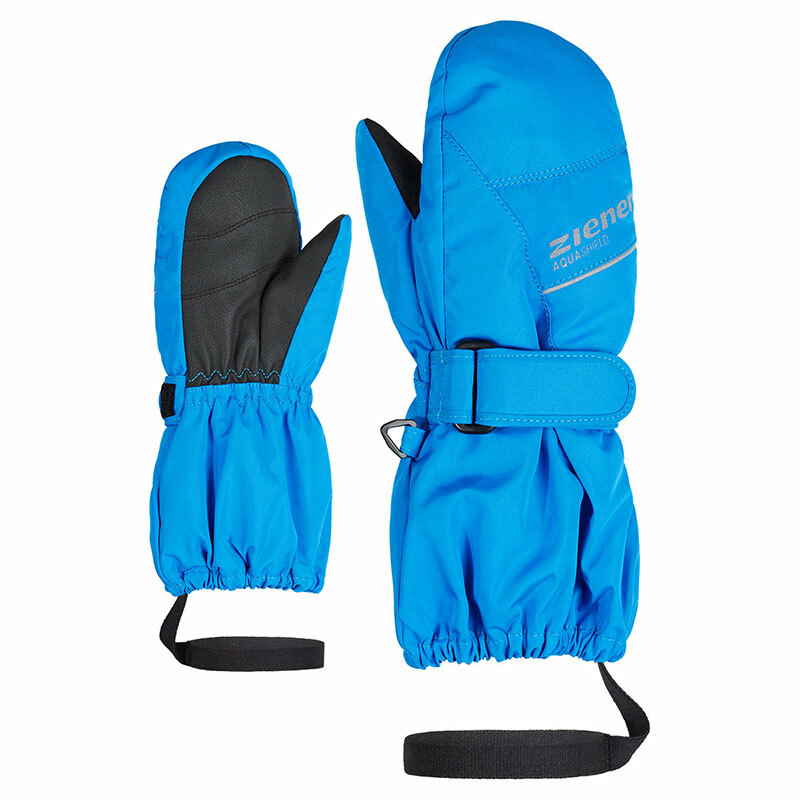 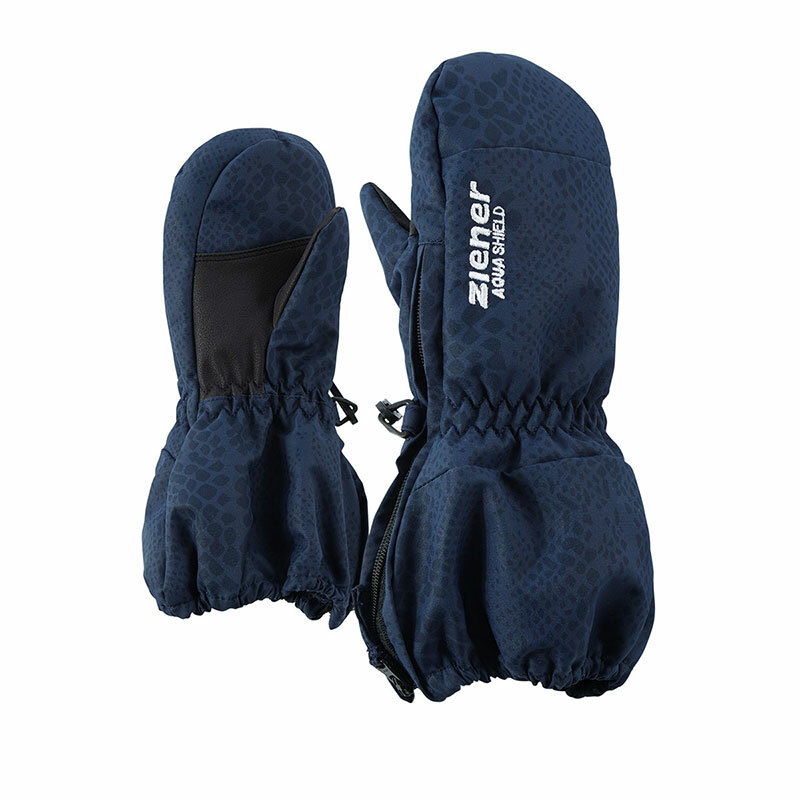 The elastic safety straps allow permanent attachment to the wrists. 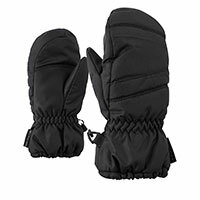 The gloves are available in sizes 1 to 4.